WASHINGTON (May 3, 2016) – The Food and Drug Administration has denied a petition by the Natural Resources Defense Council, Breast Cancer Fund, Center for Environmental Health, Center for Food Safety, Center for Science in the Public Interest and the Environmental Working Group to ban perchlorate in dry food packaging. 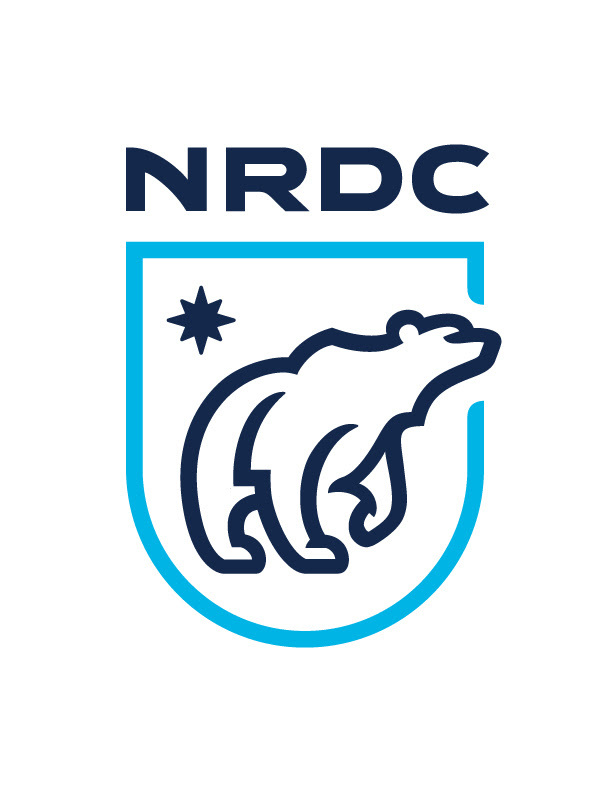 NRDC and Center for Food Safety, on behalf of these health and environmental organizations, sued the Food and Drug Administration in March of 2016 to force it to act on the petition, filed in December 2014. The agency had missed a June 2015 deadline to respond to the petition. Perchlorate impairs hormone production critical to brain development and poses a health threat, particularly to fetuses, infants and children. FDA has approved it for certain specific uses, including as an anti-static agent in plastic packaging for dry foods such as beans, rice and flour. A diet study by the FDA, from 2008 to 2012, detected startlingly high levels of perchlorate in rice cereal for babies. FDA’s decision to deny petition to ban perchlorate is here. A statement upon filing of a petition for mandamus to the U.S. Court of Appeals for the Ninth Circuit is available here. The mandamus petition is available here. The petition submitted to FDA is available here.